Beer houses first opened in 1830. Plenty of them evolved into fully licensed public houses so there is a good chance that you have had a drink in one of them. For example, the multi award-winning Hawne Tavern in Halesowen once started out as a simple front room affair with a shop next door serving the local community. The Robin Hood at Amblecote was opened as a simple beer house by a glassmaker - one and a half centuries later, it is a popular multi-roomed public house with restaurant and attached bed and breakfast facility. However, although there are former beer houses in many parts of the Midlands, many thousands of them disappeared through later legislation and many through the general decline of the licensed house, particularly in more recent times as the British pub landscape has been transformed. 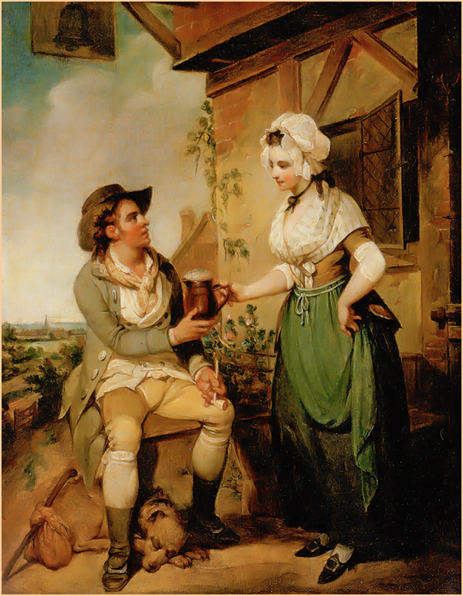 To explain how the beer house movement was started it is necessary to look at the social history of Britain in the late 18th century, along with the development of drinking establishments in the Georgian era. This was a period of great social reform and a time when society became more refined. However, it was also an era of social divide, though the alehouse was a place where a 'shared' experience could be found. But the traditional alehouse of the restoration period was going out of fashion the larger porter brewers started to construct purpose-built houses for retailing wines, spirits and beer. Large properties with numerous rooms for the differing echelons of society emerged and these became known as public houses. 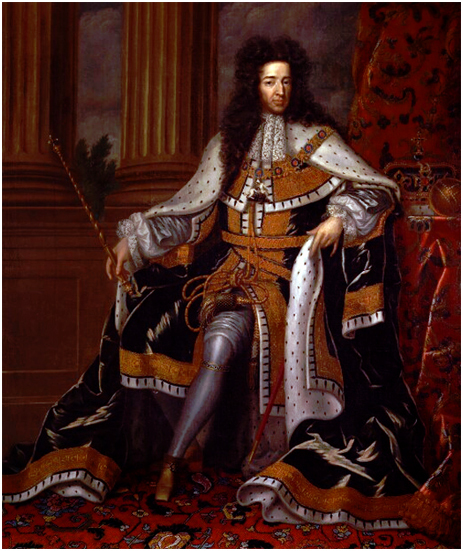 Inevitably, there was a period when it was considered that Britain had gone to the dogs. Drunkenness, coupled with crime and lawlessness, was rife and it was gin that was the cause. Beer had always formed a staple of people's diet. Although it was alcoholic, beer provided nutrition and, in the 18th century, it was safer to drink than water. Gin, on the other hand, was viewed with great disdain by the social reformers. This was exemplified by two famous engravings by William Hogarth. 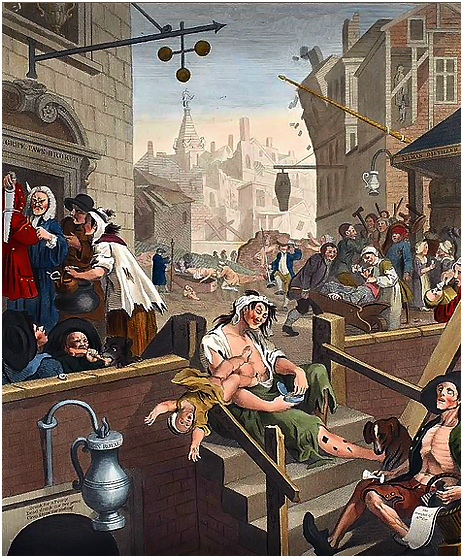 'Beer Street' showed happy industrious people whilst 'Gin Lane' depicted a ruinous society with examples of terrible degradation. Various laws were passed to 'clean up' Britain, the most successful being the 1751 Gin Act in that it forced distillers to sell only to licensed retailers and brought the vast number of gin shops under the jurisdiction of local magistrates. The reforms of the 18th century not only gave local magistrates more authority over public houses, it also saw a major overhaul of the brewster sessions, along with stricter petty quarter sessions that made the retailing of alcohol a tighter, disciplined business. 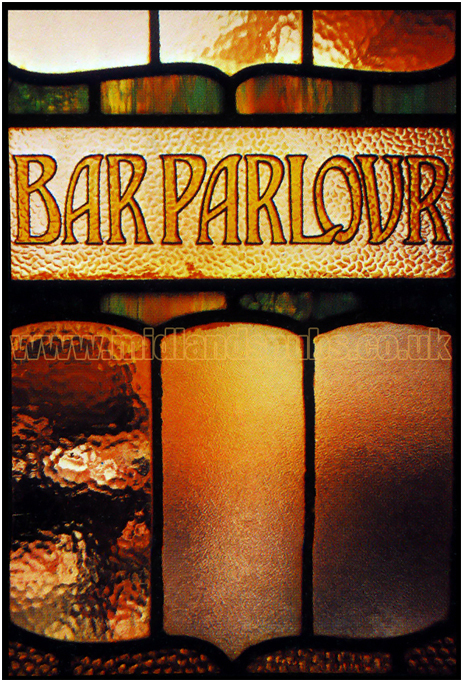 The imposition of stringent legislation did not eradicate 'gin fever' and spirits still sold in large volumes, mainly through so-called Gin Palaces that had re-shaped the way in which public houses were designed. The stricter controls also led to an inevitable increase in illegal drinking houses. It is important to remember that, during the early 19th century, temperance agitation was directed towards spirits, particularly gin. Beer was still regarded as a healthy and nutritional drink. The temperance movement sought moderation not abstinence. In addition, the industrial revolution could only function if the workforce was sober. Beer was viewed as the lesser evil in terms of controlling labour and production. 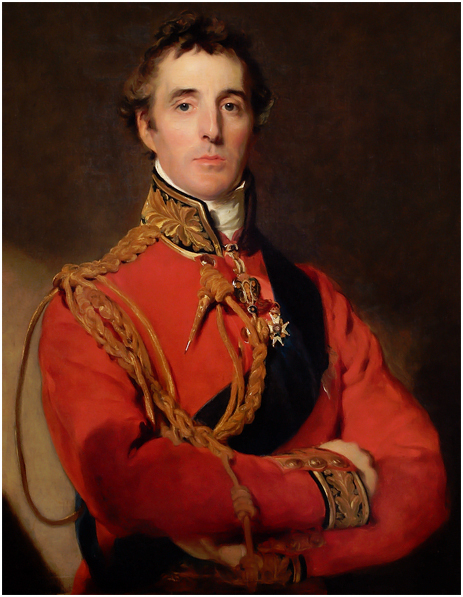 In response to increased agitation over the 200 year-old licensing laws which were seen as archaic, Arthur Wellesley, Duke of Wellington pushed through the Beer Act of 1830. The Act, designed to curb the rise of gin consumption and to bypass local magistrates legislation, abolished all duty on beer and allowed any householder or ratepayer, on payment of two guineas to the Excise, to sell beer and cider from their property. Inevitably, there was a stampede for the new licence. Applicants were not only prospective publicans but shopkeepers and traders. The result was that beer could be sold legally in thousands of new locations. 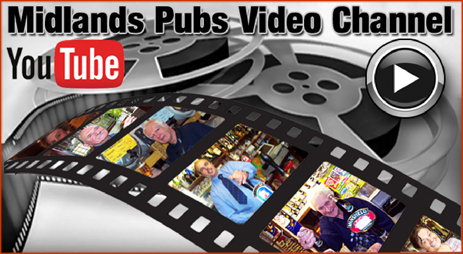 Within six years there were 46,000 beer shops or beer houses in the country. Following the 1830 Act, beer production went through the roof. 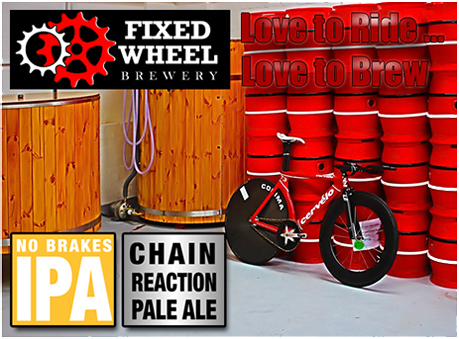 Large common brewers engaged travelling sales people to find new trading locations. These agents actively encouraged householders to open up a part of their property, usually the front parlour, in order to sell beer. 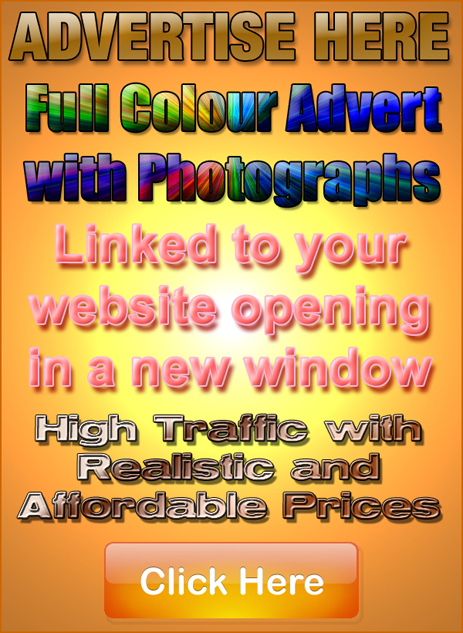 They even offered to pay the two guinea licence on their behalf and would offer credit terms to their clients. 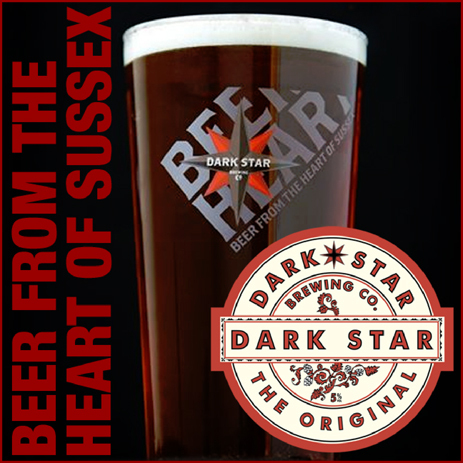 Many of the new beer houses throughout the land named their pubs in honour of the Iron Duke. 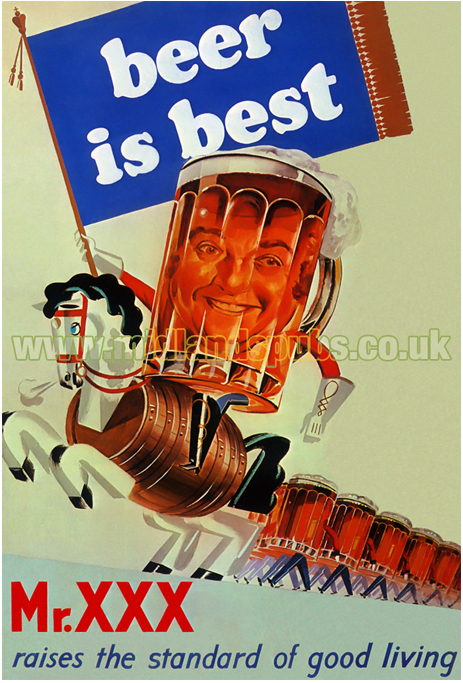 Their pub signs tended to display Wellington in his military roles and often celebrated his battle achievements that had captured the imagination of the public. However, more often than not, the new publicans were showing appreciation to the man who had helped them set up in business. Not all houses bought their beers from common brewers. Some chose to brew themselves whilst others employed a travelling brewer who would go from pub to pub producing the house ales. Naturally, some beer houses were more successful than others. Those who gained a reputation for their ales enjoyed good trade. The licensee would often use the profits to buy the neighbouring cottage into which the family would move whilst the existing house was expanded. Indeed, there are some pubs that have expanded into a full row of a terrace, the rooms being used as separate bar, parlour, smoke room, lounge and family room. The early beer house movement was all very laissez-faire. 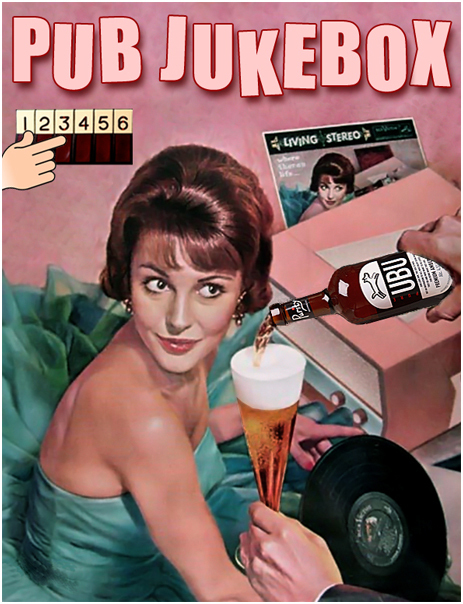 Although many beer houses were eradicated under later legislation, many survived and evolved into fully licensed premises. Accordingly, in addition to beer and cider, they were allowed to sell wines and spirits. 1869 was a key cut-off point, after which it was not so easy to obtain a full licence. Indeed, the 1869 Wine and Beerhouse Act was designed to curtail the number of pubs that were opening around the country. 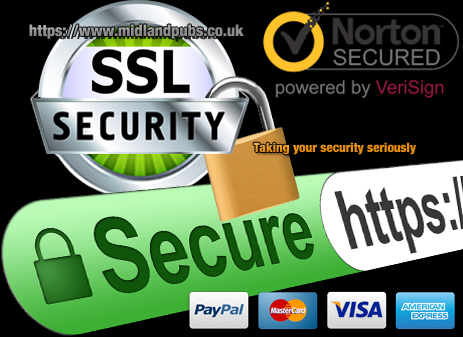 However, pubs that had obtained licences before this date did have a degree of protection in terms of magisterial control. Many houses that did not obtain a full licence managed to continue in business providing that the house conformed to all legislation and was kept orderly. These continued to simply sell beer and cider. 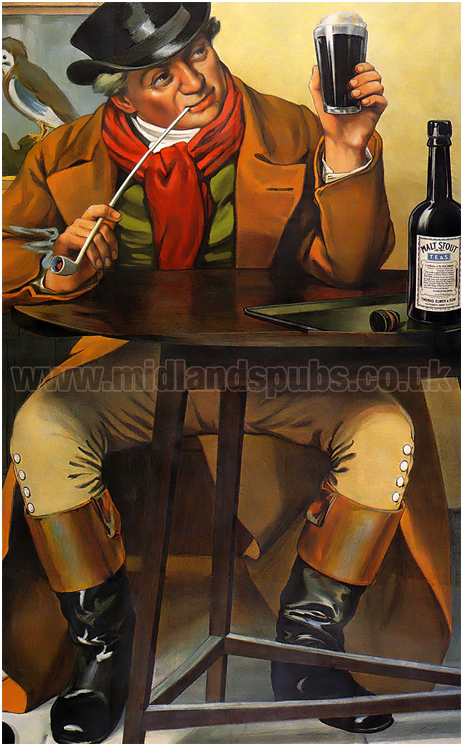 For example, by 1890 almost half of Birmingham's 2,178 public houses were beer houses. 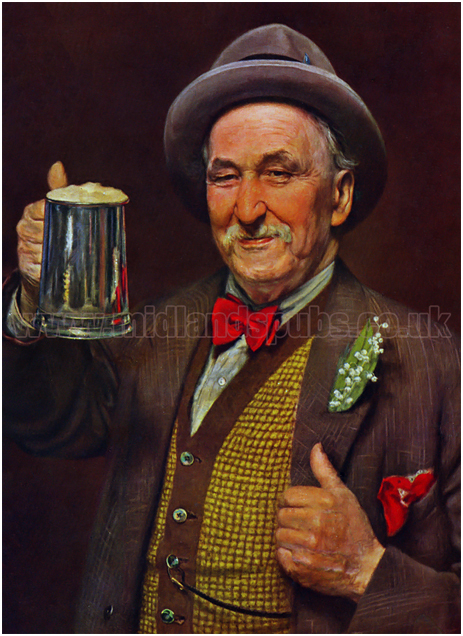 In fact, beer houses continued up until the 1950's when finally a full licence was granted to those that had survived. Incidentally, it must be pointed out that many large breweries can trace their history back to a humble beer house when the company's founder first started to produce and sell beer to the local community. Also, there are plenty of modern convenience stores that were once licensed beer shops. A liquor licence became such a valuable asset that it has often survived in the most surprising of locations. Also, please bear in mind that this article is very much a simplification of what is a complex tale of legislation and licensing reform. 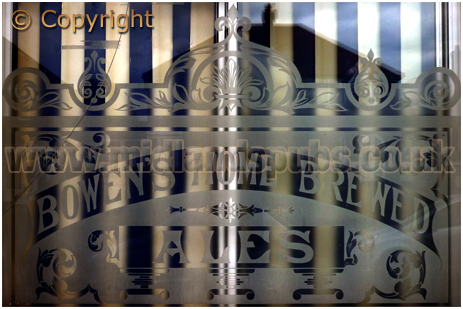 In former times most public houses, including beer houses, in the 19th century produced their own beer behind the pub. 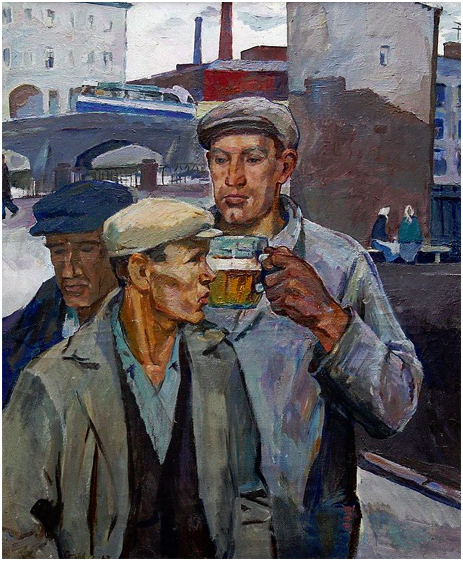 The beers varied considerably from brew to brew, particularly in the small beer houses, due in part to the lack of training, cleanliness, poor quality malt, hops and contaminated water. However, ales produced in larger pubs were generally superior because of the greater economies of scale they could derive. Increased competition and the dissemination of brewing skills between established alehouses were other key factors. The brewing of beer in Britain goes way, way back. The Romans discovered that the British were quite a beer-swilling lot. Despite its cost, by medieval times beer was the favoured drink of the masses. After all, water could not be trusted but beer was boiled during the brewing process so the chances of contamination was greatly reduced. Brewing was generally a communal activity up until the 13th century and there was a relationship with religious festivals. Special ales produced by or for the church were sold to generate income for the parish. Other ales were produced throughout the year, some for weddings others for the poor. Consumption generally took place in and around the church itself. 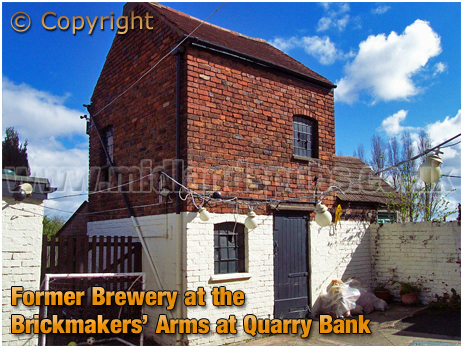 In the 13th century alehouses started to displace merriment from places of worship and, accordingly, the production of beer moved to purpose-built premises - usually the outbuildings or barn of an alehouse. Beer was generally brewed by women in times where community spirit ruled over profit. However, the Brewster, as she was known, was punished for bad beer - usually by ducking. She had a difficult job - production during the summer months was problematic and beer was often spoilt by poor temperature and wild bacteria. Increased legislation and standardisation in medieval times, particularly through the Assize of Bread and Ale of Henry III, saw a shift in the methodology of beer production and the way it was consumed. Over the centuries this eventually led to the growth of the common brewer. However, down the centuries it has traditionally been cheaper to produce beer on the premises than to buy from a common brewer, thus generating more profit. 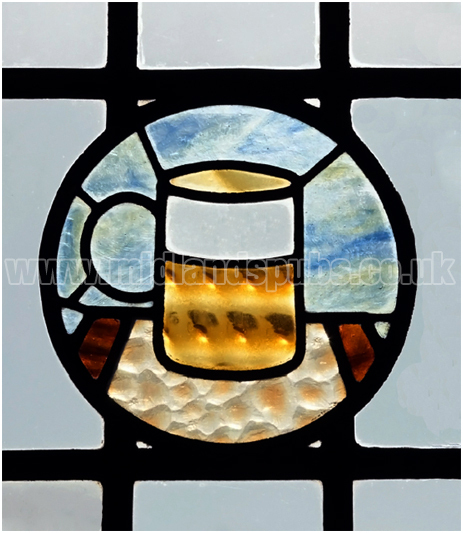 Moreover, where the brewer was skilled, some public houses gained kudos for the standard of their ales and garnered loyal support from the local community on whom the publican depended for trade. Please bear in mind that this brief explanation is very much a simplification of what is a extraordinarily complex tale of evolution and development. 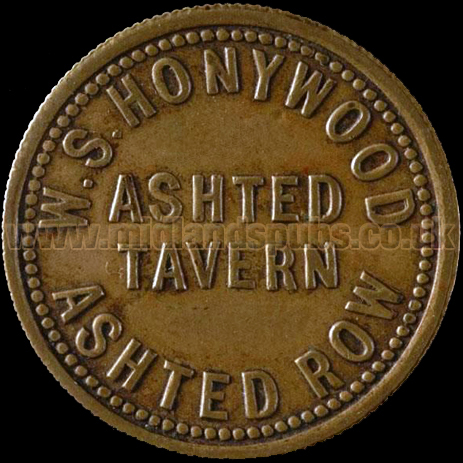 Many publicans issued their own tokens during the 19th century. Indeed, this was a fairly common practice in taverns and beer shops. Most of those issued in Birmingham and the Black Country were made by local die-sinkers and stamping workshops. 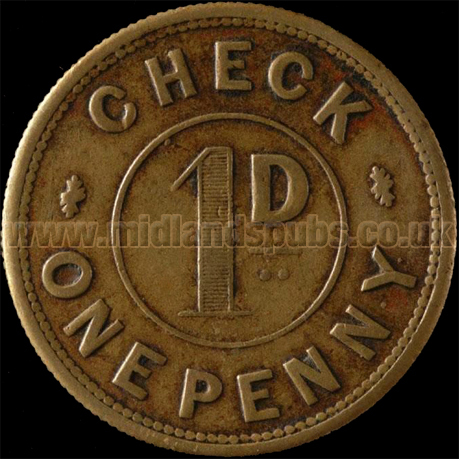 Also serving the role of advertisements, these tokens were generally called checks. The publicans name was also stamped on the check. This would mean that that it could only be spent when he or she was the licensee - if you turned up just after the publican had left the pub you were out of pocket because the new gaffer would not honour it. 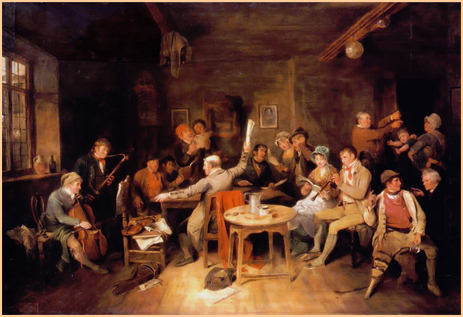 Tavern checks existed for all values between 1d. and 3d. - ale in the mid-late 19th century was 2d. or 3d. a pint. 2½d. was the price of a bottle of stout. Checks were one publican's method of ensuring their money came back over the counter. Another incorrigible method was to establish an agreement with local foremen to pay his workers in the pub on Saturday evenings. This sort of activity was rife in areas like Digbeth where large numbers of migrants used popular drinking houses as places to seek labour. The temptation to launch into a heavy drinking session with fresh pay proved irresistible to many labourers and the publican would pay the foreman a 'kickback' for such sales.